During a time of pivotal change — politically, socially and technologically — in the swinging 60s, tensions rise in Queen Elizabeth's royal household. 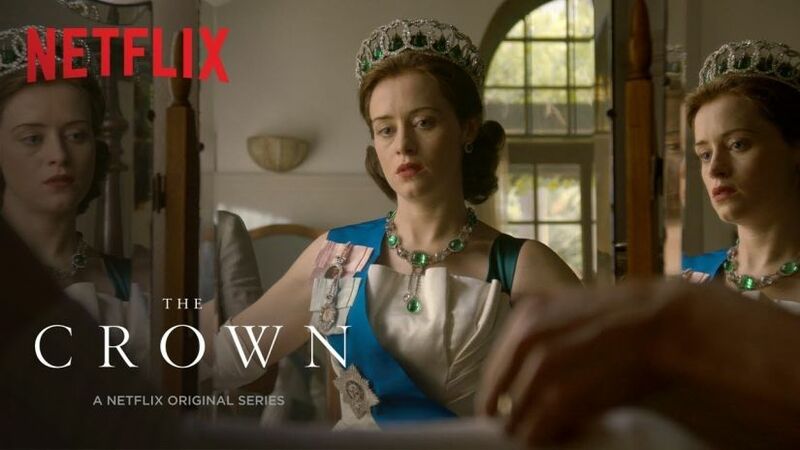 In the new trailer for Season 2 of The Crown, Netflix's series about the British sovereign, we see a "fragile monarchy" beset by scandal and embarrassment continuing its pre-WWII routines. With a variety of crises plaguing the monarchy, questions rise about its relevance in a "modern era." And there's more turmoil behind the closed doors of Kensington Palace as the Queen contends with a wild-spirited husband and a younger sister gone rogue. The trailer for the lavishly shot production is bound to give the period-drama lovers goosebumps as the iconic doo-wop tune I Only Have Eyes for You by The Flamingos plays in the background. Claire Foy, Matt Smith and Vanessa Kirby reprise their roles as Queen Elizabeth, Prince Philip and Princess Margaret. Michael C Hall and Jodi Balfour also join the cast as John F Kennedy and his inimitable wife, Jackie. The series was created and written by Peter Morgan based on his own 2013 play, The Audience. 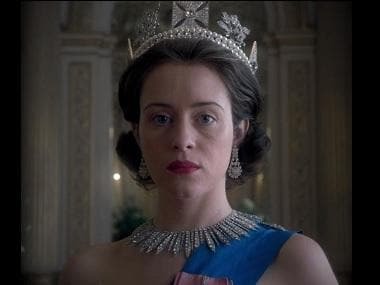 The first season of The Crown received largely positive reviews from critics and went on to win two Golden Globes and five Emmys. 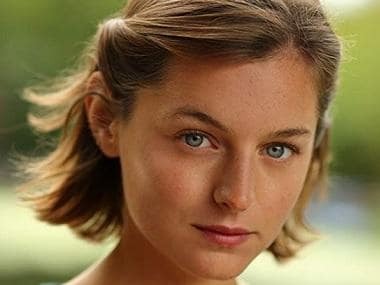 Season 2 premieres on 8 December on Netflix.